Treadmill workouts are popular for a reason. I am a fan of the treadmill exercise. We all know about the importance of regular workouts for staying fit! Regular exercising also helps with weight loss. Having said that, it is not always easier to stick to the plan. It is easy to create a workout plan – say, a weekly schedule. But the hardest part is to keep up with the schedule. The most common obstacle to staying fit is the difficulty in keeping up with an exercise schedule! Think about the most common excuses we give ourselves? Laziness could just be enough in most cases to skip a workout schedule. And, there could be other genuine reasons too – like the weather, for instance. Here’s where a treadmill comes to the rescue! Treadmill gives you greater convenience as you can do exercises in the comfort of your home. You can do workouts at your own pace and at your convenient timings. 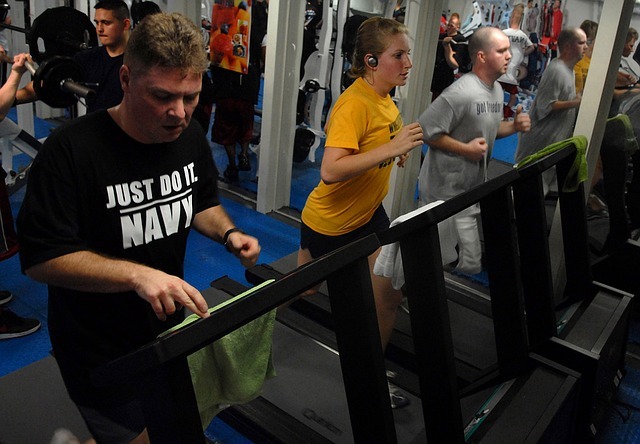 Treadmill exercises have their own advantages compared to other kinds of exercises. They will cause less wear and tear of your joints. Let’s discuss some of the benefits of a treadmill workout routine. Treadmill is a great way to shed your body weight. The Cardio workouts that you perform through a treadmill will help burn the excess fat present in your body. You could easily boost your body metabolism in the morning even with a short treadmill workout. If you are dedicated to using the treadmill at least 4 times a week, you can greatly improve your overall fitness. You can not only lose weight but also keep it that way just by walking about 30 minutes on the treadmill at least 4 times a week. By maintaining a proper posture and varying speeds and inclination you can stay slim and trim. Treadmill workouts are a great way to perform the workout in a fun manner. Most people hate doing exercises because it is very boring (to me, in particular, it is the weights that bore me like anything). You could spice it up by listening to music or to your favorite radio show. You could even watch your favorite TV show or a movie (instead of watching it from the couch and be named by others as “couch potato”). By tuning to beats that sync with your walking speed, you could make it a real fun experience. At the same time, it is not just “fun” – a proper treadmill workout session that has variety in it can do wonders on the areas of your body that need attention. Treadmill is one of the lightest forms of exercise where chances to break a bone or damage a tissue are remote (unless you are very fond of experimenting things!). Mostly, even if you are obese, you could manage doing treadmill for 20 minutes without getting worn out. 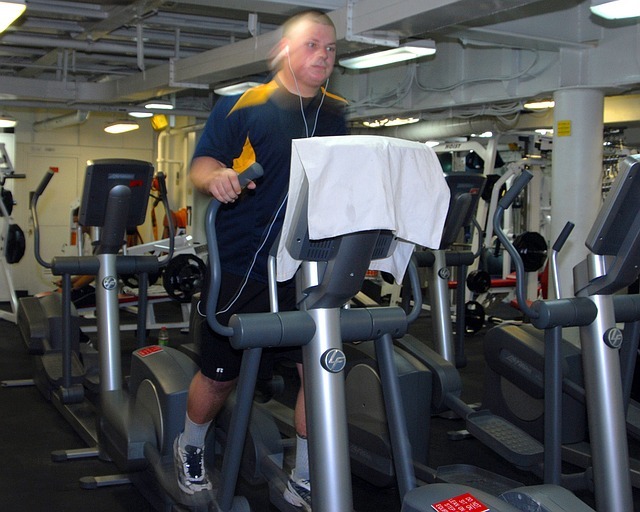 If you have some sort of illness where you could feel dizzy or lightheaded when you workout beyond a level you could use some safety measures – you could pin the treadmill “ON” key to your sports wear and even if you faint, the treadmill will automatically stop since the key is not pulled off the machine. Other than that, it is totally safe and less exerting. Remember I talked about sticking to a workout schedule and the most common excuses? One of the genuine excuses is the weather. What if you are totally enthusiastic and looking forward to going to the gym and it is pouring heavily outside? What if it snows? If you look at the weather, you could only be exercising during summer and spring. With a treadmill you don’t have to let your exercise routine be dependent on the weather. No matter if it rains or snows outside, you can still burn fat and keep losing weight. You don’t have to feel guilty of skipping a workout session just because the weather was bad outside. And you don’t have to worry about getting exposed to sun or the rain. PS: While I totally acknowledge the comfort and safety of working out on a treadmill, if the weather is good, take a run or a walk outside. Nothing beats fresh air and some sun! Treadmills that have heart rate monitors are cool. When you buy a treadmill make sure you select the one which has a pulse monitor or a heart rate monitor. With such a monitor you can closely monitor how your body reacts to the changes in speed or inclination of the treadmill. This helps in adjusting your workout rate according to your needs and as per your limits – if you want to do more intense workout or if you want to stay in the safe limit and do not want to exert yourself, both are possible. 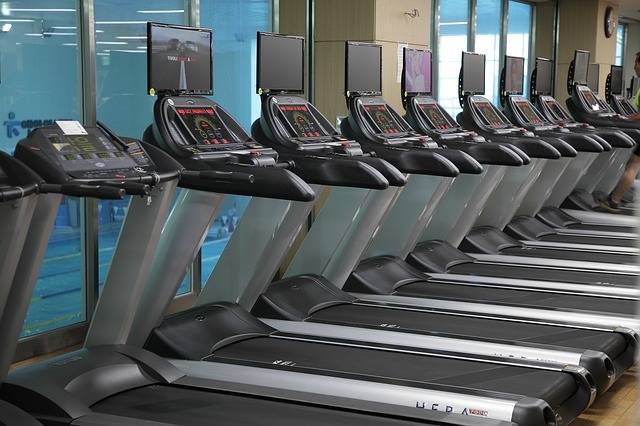 The more trackers or monitors your treadmill has the better for you. You should be able to monitor the amount of calories burned, the distance you walked, your pulse rate, the speed with which you are walking, the inclination and things like that if your treadmill has those features. These are really great benefits. Are these also applicable in biking? Do you also get the same benefits? And how many minutes would you recommend running on a treadmill? I completely agree with you over these points, Jane as I am experiencing those myself. Getting a treadmill has been a lot more beneficial to me as going out to gym on a regular basis was not possible. It, along with a cross trainer, has helped me have a proper work out and take care of my health too. Working from home was affecting my health and now with a mini gym at home, I can do regular physical exercise. In my opinion workouts are always enticing, the feeling of excitement that comes with them is one of its kind. I personally like treadmill as it is lucid in application and instills in me a sense of thrill. I regularly do the treadmill in my free hours and have achieved progressive results in my weight loss plan. Treadmill indeed possesses a glory of its own. A treadmill is an efficient exercise option no matter what shape you’re in. Beginners, intermediates and advanced exercisers can choose different speeds according to their requirement. It is also a much safer alternative to outdoor running. Treadmill also improve the quality and results of your workouts. The big thing for me that the treadmill has is the ease for heart monitoring. The new treadmills make it so easy so you can work out at any particular level of intensity to your maximum heart rate at ease. So making it easy to burn fat or carbs or what ever workout you are after. I still prefer running in the good old outdoors though. Nice tips on treadmill work out. With such bad lifestyle these days, I think, treadmill work out is something needed at minimum by every one to keep fit. This is not newly known that treadmill has been playing outstanding role to keep the body fit . This is why there is a previous condition and this condition is taking workout regularly . There are many reasons in this case why the treadmill workouts are great . Good to see someone else is big on treadmill running! I mostly use my treadmill over winter but even if I jump on for ten minutes everyday to get my heart-pumping it’s been super worth it. Was thinking I might cover the reasons at some point in future, good to know someone else has written something great. It’s freezing is Hampshire today. I badly need to climb on the treadmill to get my high. As you mentioned the heart tracking accuracy is also a great benefit. 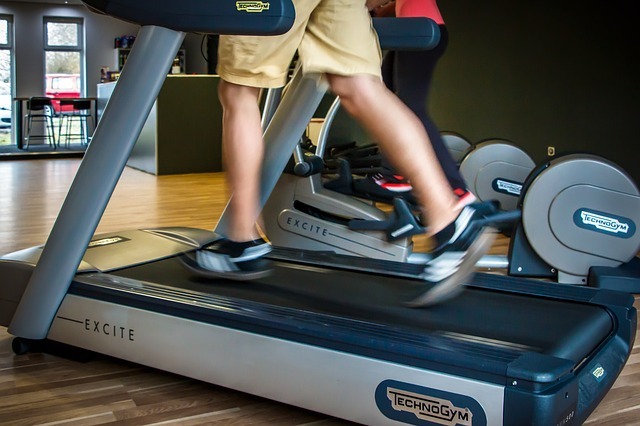 You have much control with treadmills in your home. Thanks, Jane.